John Houghton married Elizabeth Hammond in Nov 15, 1868. Elizabeth Hammond married John Houghton, son of Henry Houghton and Catherine (? ), in Nov 15, 1868. John Howard married Ellen Doherty. Ellen Doherty married Michael Houghton, son of Edward J. Houghton and Ellen McCusan. 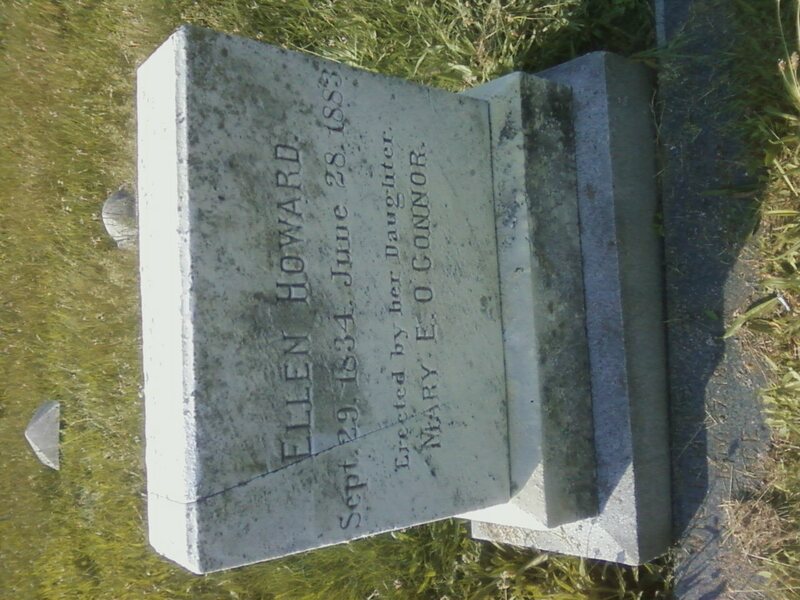 Ellen Doherty married John Howard. Mary Ellen Houghton married John O'Connor in Dec 29, 1874 at Boston, Suffolk Co., MA, USA, age 32 and 21. Michael James Houghton married Rose B. Murphy in Jul 21, 1887 at Boston, Suffolk Co., MA, USA, age 29 and 24. Michael James Houghton listed as divorced in 1910. Susannah Stockton married Thomas Mershon, son of Henry Mershon and Ann Houghton, in 1730. Joseph Green married Elizabeth Mershon, daughter of Henry Mershon and Ann Houghton, in Jun 15, 1738. Fransinah Anderson married Andrew Mershon, son of Henry Mershon and Ann Houghton, in 1730 at Hunterdon Co., NJ, USA. Ann Mershon married Andrew Smith. Andrew Smith married Ann Mershon, daughter of Henry Mershon and Ann Houghton. Flora Salina Dunn married Carl Verne Houghton, son of David Edgar Houghton and Helen R. Cameron, in Feb 12, 1908. Dunn Walter Houghton married Rachel Lyons in Dec 15, 1941. Frank W. Hessin married Bertha R. Houghton, daughter of Henry H. Houghton and Susan Ellen Rawson. Herbert Lyford Whittemore married Florence E. Houghton, daughter of Henry H. Houghton and Susan Ellen Rawson, in May 26, 1881 at Worcester, Worcester Co., MA, USA. John Houghton married Betsy Rogers in 1808 at Morgan Co., GA, USA. Betsy Rogers married John Houghton in 1808 at Morgan Co., GA, USA. Sarah Taylor married Robert Barrett Houghton, son of William Houghton and Elizabeth Crutchfield, in Sep 10, 1845 at Vineville, GA, USA. 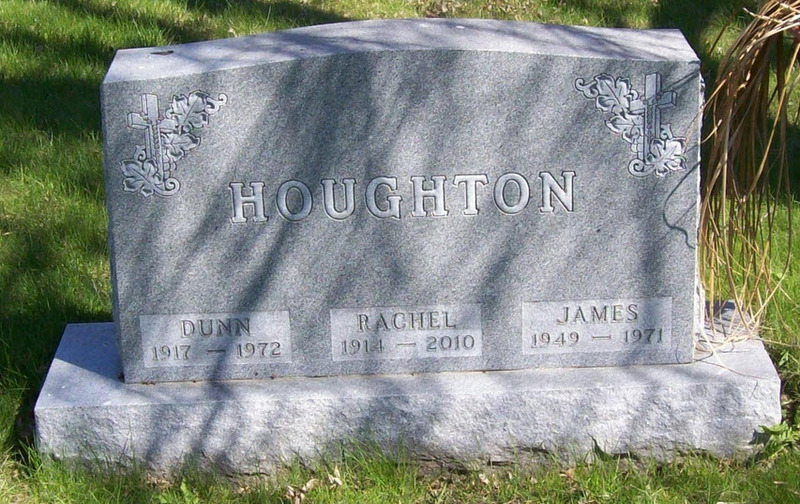 James R. Houghton married Ann Haseltine J. Britain in Sep 7, 1854 at Oglethorpe Co., GA, USA. Ann Haseltine J. Britain married James R. Houghton in Sep 7, 1854 at Oglethorpe Co., GA, USA. Seaborn N. Jones married Mrs. Mary Houghton in Jan 27, 1866 at Harris Co., GA, USA. Mrs. Mary Houghton married Seaborn N. Jones in Jan 27, 1866 at Harris Co., GA, USA. James T. Hines married Mary Elizabeth Houghton, daughter of William Marshall Houghton and Mary Fletcher Smith, in Nov 24, 1866 at Harris Co., GA, USA.